Come along to our OFFICIAL LAUNCH and join our walking group which will operate Tuesday and Thursday mornings from 7.30am – 8.30am. It is a fun, free and easy way to meet new friends and boost your health! All walking group members will receive a discount card to great offers throughout the centre. P: 07 555 666 00 by Thursday, 9 May. 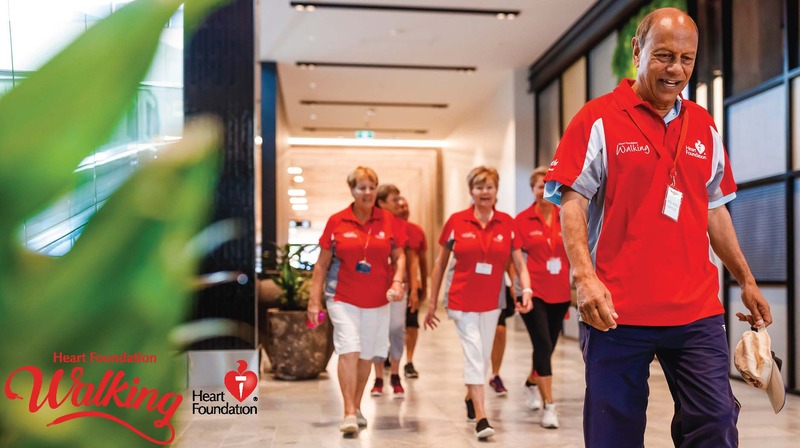 If you would like to pre-register to join the Australia Fair Walking Group download and complete the registration form and email back to [email protected] or bring it along to the launch.